The Sedona International Film Festival is proud to partner with the New York Film Critics Series to present the Northern Arizona premiere of “Man In Red Bandana” to commemorate 9/11 and honor a hero of that tragedy. The film will show in Sedona for one day only on Sunday, Sept. 10 at 4 and 7 p.m. at the festival’s Mary D. Fisher Theatre. The film screenings will be followed by a 15-minute recorded Q&A on screen. Welles Crowther is a 9/11 hero who “went up so others could come down”. 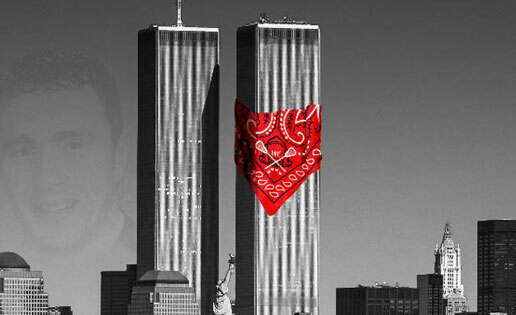 His story became known eight months following the tragedy due to an ordinary object … a red bandana. He may have looked the part of an investment banker, but there was one unorthodox piece to his personal dress code, not visible at first. It was a constant, tucked in the back right pocket of every set of trousers and every pair of suit pants. It was a red bandana his father had given him when he was a boy. 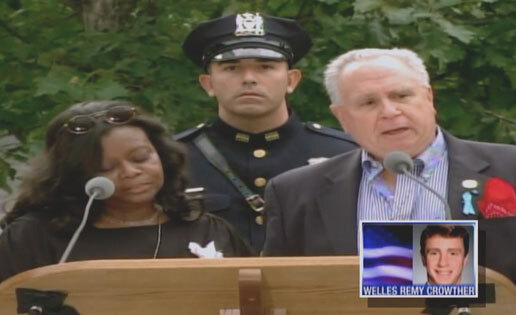 Welles worked on the 104th floor of the South Tower and saved many people on September 11th. He was tragically killed in the lobby of the South Tower when it collapsed. He had stayed to help others. The film re-traces the unique manner in which his heroics became known, as well as his last inspirational hour (his finest hour) saving others from the upper reaches of the South Tower. “Man In Red Bandana” re-traces Welles’ courageous actions that fateful day, and examines the many people (family, friends and strangers) who have been inspired by Welles’ actions and the unique ways in which they have honored him. The film also depicts Welles’ folklore stature throughout the United States including songs, artwork and babies that have been named in his honor. 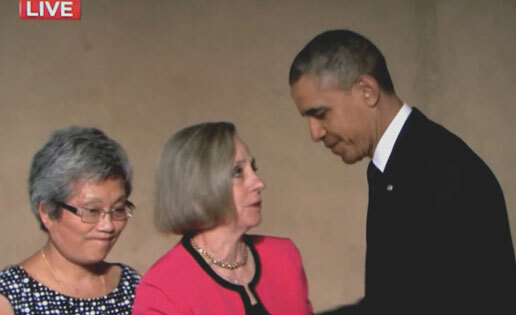 President Obama told stories about the man in a red bandanna. Bewildered and frightened, the people huddled in the smoke and darkness that day on the 78th floor of the World Trade Center's south tower heard a voice, clear and calm, leading them to the stairs and to safety. Their guide was a young man holding a red handkerchief over his face. Having helped them, he then went back up the stairs to help others. "They didn't know his name. They didn't know where he came from. 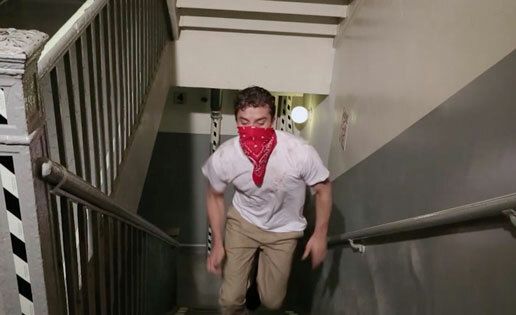 But they knew their lives had been saved by the man in the red bandanna," said Obama. This is a story of sacrifice, selflessness and how the actions of one man have touched and inspired others. This award-winning film is narrated by Gwyneth Paltrow.